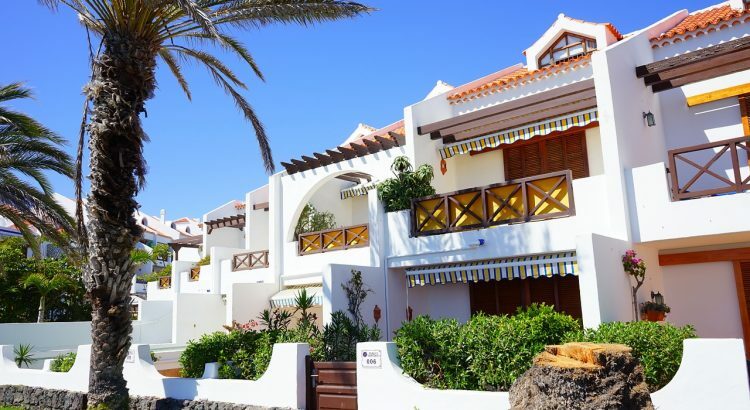 While it may be unfortunate for some, there are thousands of repossessed homes available in Spain despite a turn around in the market. Many people like the thought of buying a repossessed home as an attractive option because the price is usually going to be much lower than a regular property. The Spanish Registry released some of the latest figures, in 2017 there were 8758 repossessions on the market, in the second quarter that number decreased to 6744. Compared to the second quarter of 2016, there was an overall decrease in repossessions numbering close to -41.20%. However, one should keep in mind that when purchasing from a bank, there is a good chance the property will not be in good condition and it may have a lot of debt behind it. Top tip: do your research and due diligence before purchasing any property or choose to have an experienced lawyer help you. Many property owners who are repossessed tend to leave their homes in a very bad state. In many cases, the electrical cables have been cut, windows have been smashed, and entire bathroom fittings and plumbing have been ripped out! Repossessed homes are often sold with outstanding debts, however, many banks will still try to get the most out of a property that is repossessed. There are some banks in Spain that are more flexible in terms of bids and pricing, however, there are also banks that tend to keep a more stable price for their portfolio. In addition, there are banks that make policy changes in order to sell off their portfolio at certain times. An example of this scenario comes from the Banco Popular by Banco Santander during the month of June 2017, in which they planned to sell off 30 billion euros of property with Blackstone. When a crisis hits, it is much easier to bargain with a bank than it is today. Today, it is going to depend heavily on the condition of the bank and how ready they are to get rid of a specific property. It is also important to regard the specific desire and demand for the property. If there are several parties interested in the property then you are not going to have as much leverage to bargain. The vast majority of Spanish banks use real estate agencies and third parties to show and market the properties. Usually, the bank will pay the agent a fixed price around 2% to help find the right buyer for the property. Generally, an agent will receive a much lower commission percentage as compared to selling traditional property in Spain. 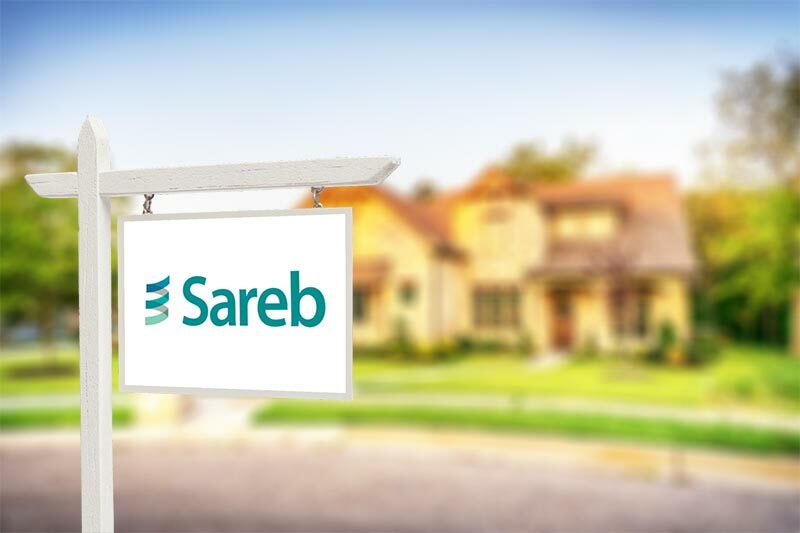 Property is seized by the bank due to nonpayment of the mortgage by the owner. For non-payment cases, the bank will typically require the debtor to cover all the expenses that have been incurred during the procedure due to non-payments. Bank managers have full access to all individuals who are falling behind on their payments as well as which properties are about to become repossessed and seized. 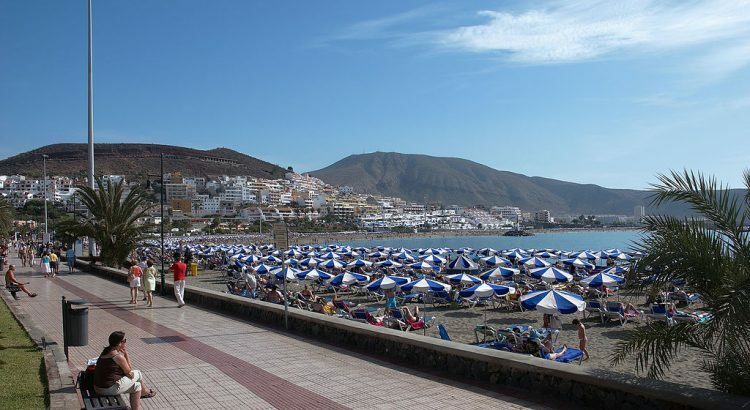 If you plan to purchase a repossessed home in Spain, it’s important that you not only have a Spanish bank account, but also good working relationship with the employees and manager of the bank you use. In many cases, the bank and the agent do not know the full extent of the property, so you’ll need to do all of the property and legal checks. In fact, you might want to hire an inspector to check for any unseen damage before you purchase a property. Another thing to keep in mind is the fact that not all repossessed properties are going to be available online. Talk directly with your branch to see what offers are available and have them alert you when new properties come on the market. In many cases, you can find repossessed Spanish properties directly on the bank’s website. 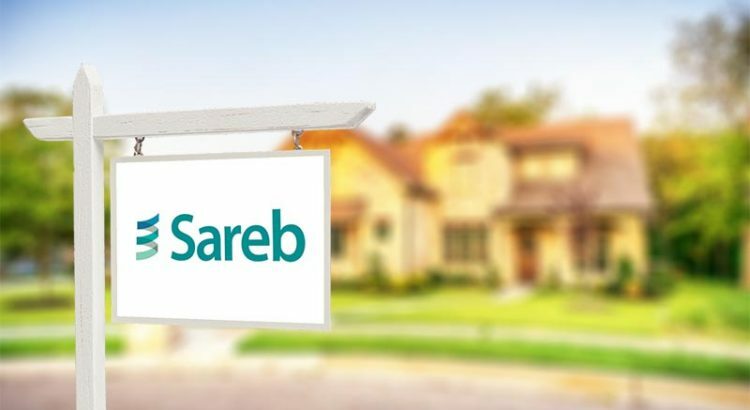 Another option is to check out the Spanish bad bank also known as SAREB, which compiles groups of listings from the above websites. In addition to the resources above, there is also an official auction website in Spain, although it is only available in the Spanish language. You can find the site under the name of “Portal de subastas BOE“. 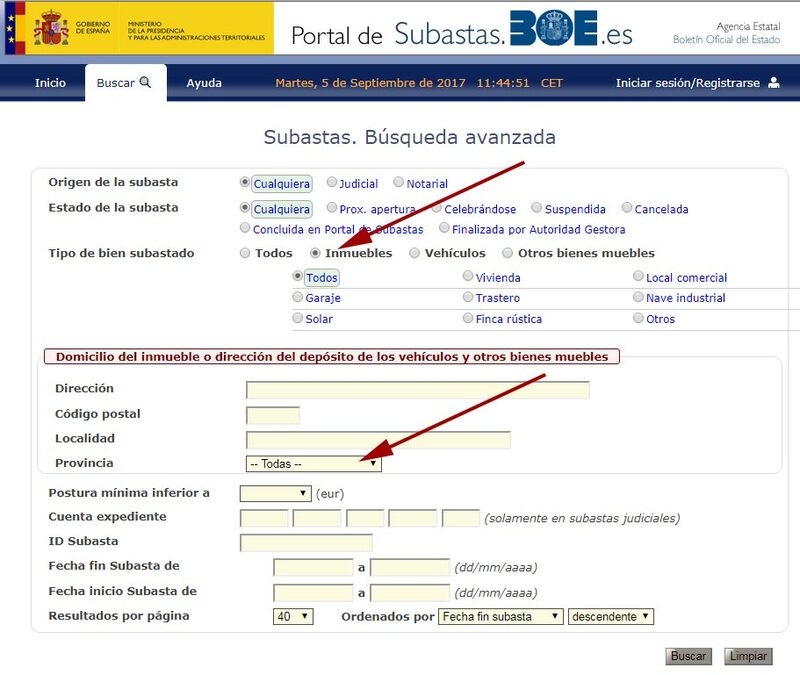 To search for potential properties, go to the advanced setting page which can be found at https://subastas.boe.es/subastas_ava.php, and then seek out the province you desire by clicking on “inmuebles”.